Last month, on the 8th February, marked the yearly National Kite Flying Day by many kite flying enthusiasts. 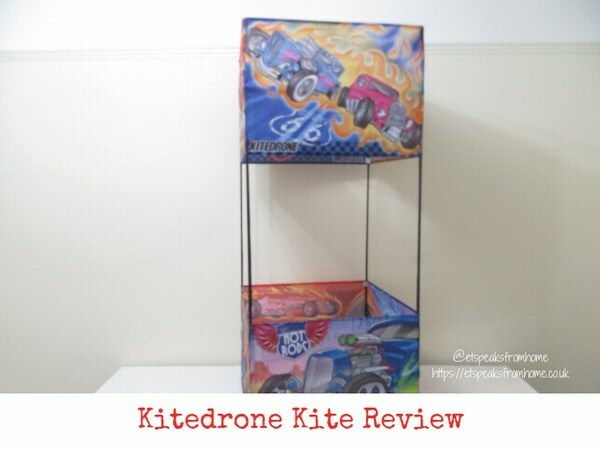 We were so lucky to try out this Kitedrone Twinstar Hot Rods from Character Options, especially at this time of the year, when it is quite breezy and with clear skies. If you are looking quick and healthier ways to cook your food, then steaming food is one of the best cooking methods of all. It helps to retain the nutritional value of food by conserving the fibre, colour, texture and flavour of vegetables. It also helps in preserving the water-soluble B & C vitamins, potassium, phosphorus and zinc. 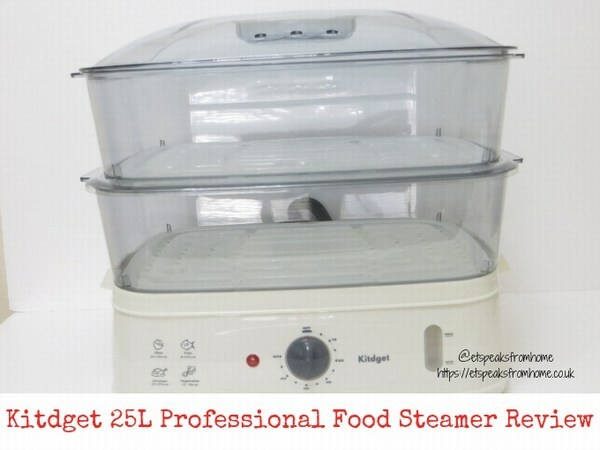 Do remember that steaming is not just only for vegetables and fish! There are plenty of ways to cook a meal using steam! You can also steam a cake/cupcake, dim sum, chicken and many more! Do check out my recipes: steam rose bun, niao gao, rice cake, seabass, sponge cake. 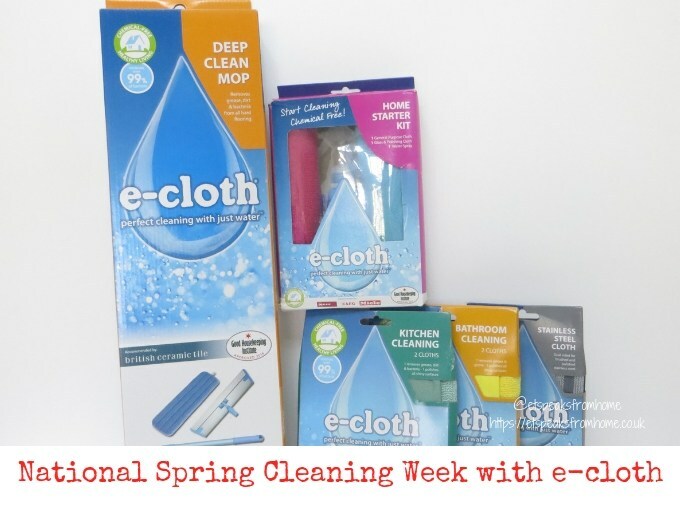 In a week’s time commencing on Monday 4th March 2019, we will be celebrating the National Spring Cleaning Week. This campaign is to inspire and educate everyone to spring clean not just their homes but their lives as well! You may also hear this campaign called the ‘KonMari’ style where you choose joy and complete your tidying adventures! Cleaning can seem like a mammoth task, but there is nothing better than a clean, streamlined and harmonious home. So let us embrace this annual spring clean with wide open arms! This new year, if you are after the increasingly popular industrial-style theme, then look no further! 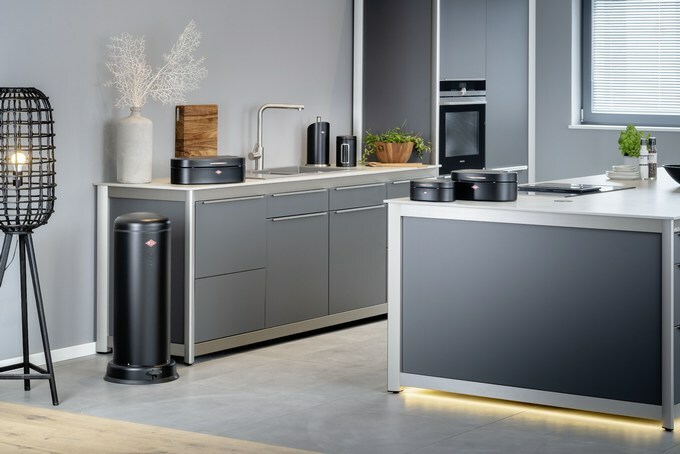 The iconic housewares specialist Wesco has recently launched this exciting new collection “Loft” that give kitchen and bathroom accessories a matt-powder-coating finish to give a modern, edgy look. Clean lines, simple forms and stark contrasts are a must for this minimalist look. The collection’s colour palette of black, white, cool grey and graphite captures this perfectly and add an industrial sharpness. 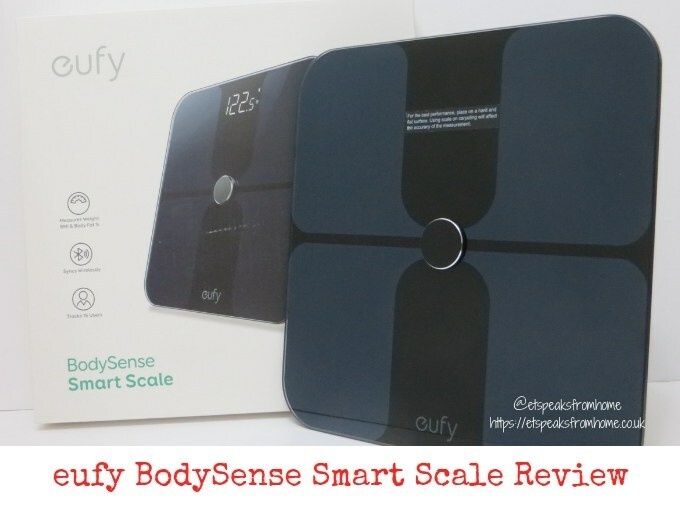 These days we understand that there’s much more to being healthy than how much we weigh and to help us to get on track and more detailed health statistics, the eufy BodySense Smart Scale is the way to go. I know that smart scales with Bluetooth are not a new thing in the market, but what I love about this scale is how affordable it is and how smart it looks! As we are running towards the festive season, the number of presents our children will be receiving can easily overrun our living space. 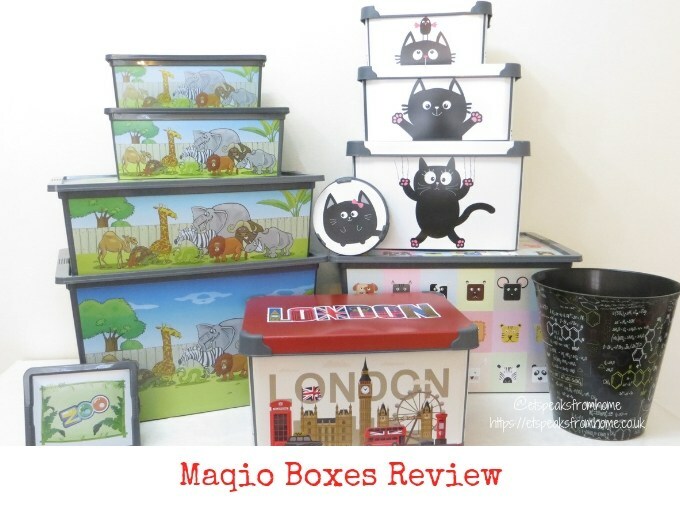 Now thanks to these cute and affordable Maqio boxes, we can keep everything organised and our children’s bedrooms neat and tidy. Unsurprisingly, my children can generate a lot of mess, especially Ms C! She has so many small collectables that always clutter the floor! 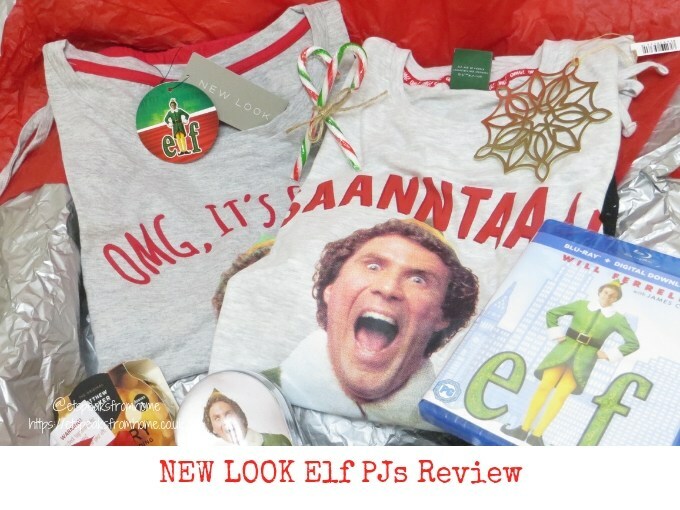 Have you seen the latest range of His and Her Elf pyjamas sets from New Look for this Christmas season? It is not very often that both Mr C and I own similar sets of clothing. The last time we did was years ago, where all of us dressed up in Captain America t-shirts for the new year. 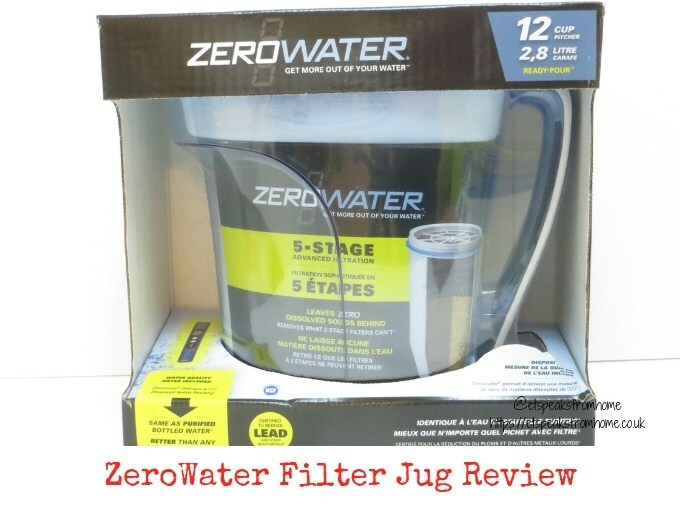 This ZeroWater filter jug removes virtually all dissolved solids, thanks to their unique 5-stage Ion Exchange Filtration system, to provide you with the purest tasting water. It has a capacity of a 10 cup pitcher and 2 cups in reserve, which is great for a big family or at work. This big jug is well made with a soft grip handle. The lid comes with a detachable water quality meter, a small opening spout and a big removable lid for filling the water. Let me introduce you to this new stylish kitchenware range from Kaufmann, which is only available on Amazon. This Sienna range is designed to stand the test of everyday use and to ensure you get the best value for money. 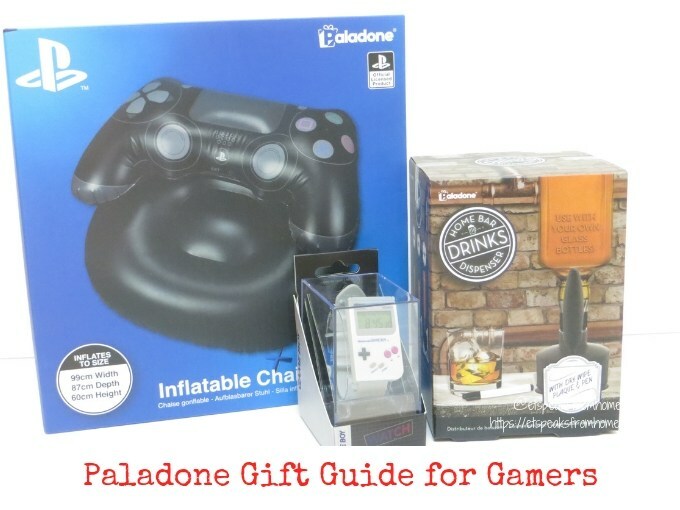 They offer a 3-piece saucepan set, a 2-piece frying pan set and a 5-piece saucepan and frying pan set. 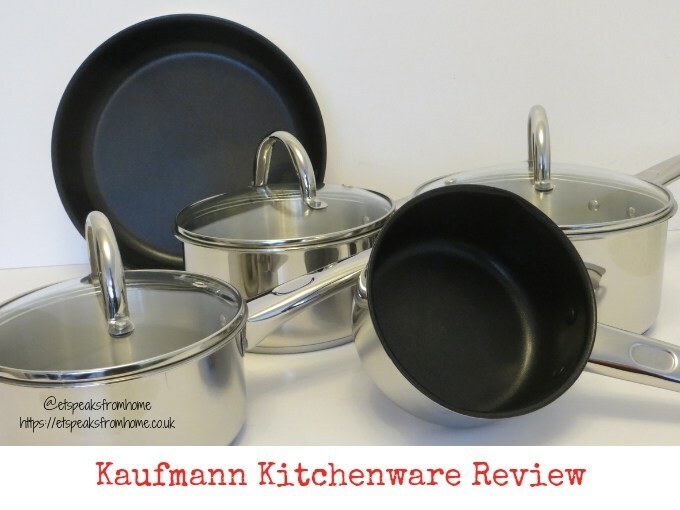 We were thrilled to receive the 5-piece saucepan and frying pan set for review. It consists of a 14 cm non-stick milk pan, 16 cm, 18 cm, 20 cm saucepans and 26 cm non-stick frying pan. Let’s us do our part for the environment! It is time to ditch those disposable plastic coffee cups and single-use microwave containers that you used for your office lunch or school meal by using these gorgeous sleek looking Hydratem8 cup and food pot! Hydratem8 products are the perfect solution to be plastic free for everyday life! 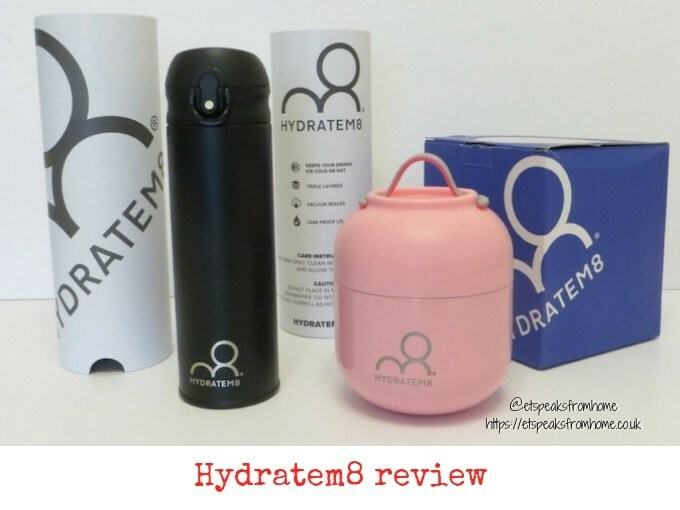 I am so pleased to have received the Hydratem8 reusable coffee cup and food pot to test out. As we had such a busy summer, I have neglected our house for quite some time! As we are now welcoming the lovely Autumn weather, I am getting the house organized with Addis before the mad rush of Christmas begins! 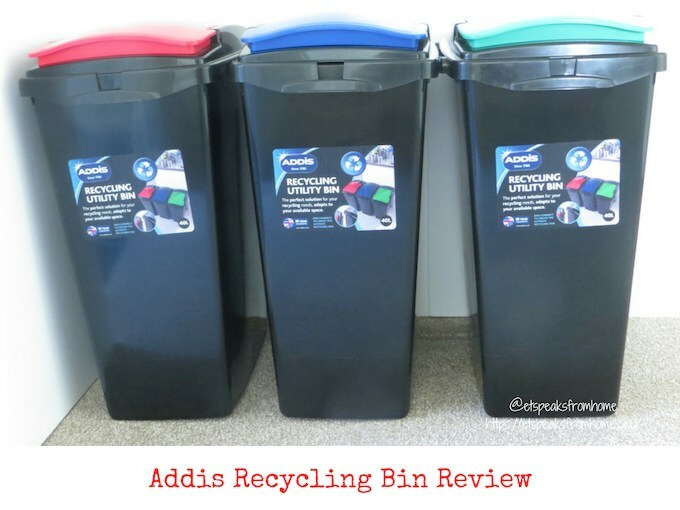 I am delighted to receive these Addis recycling bins with colour-coded lids. These are 40 litre bins with a tall and slim build. It measures 49cm by 41cm by 26cm. They come with an interlocking system to connect together to create the ultimate recycling hub. 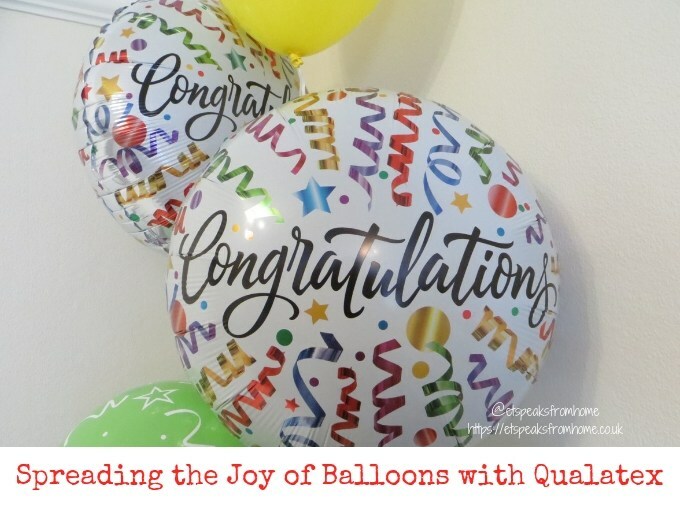 Today, we are marking the end of International Balloon Month and Thinking of You week by surprising my son, Mr K with Qualatex Congratulations balloons! For the past year, he has been working hard revising 11+ workbooks, taking online tests and tuition every week plus keeping up with his sports and karate black belt second dan. Restore life into your knife with AnySharp Pro knife sharpener! 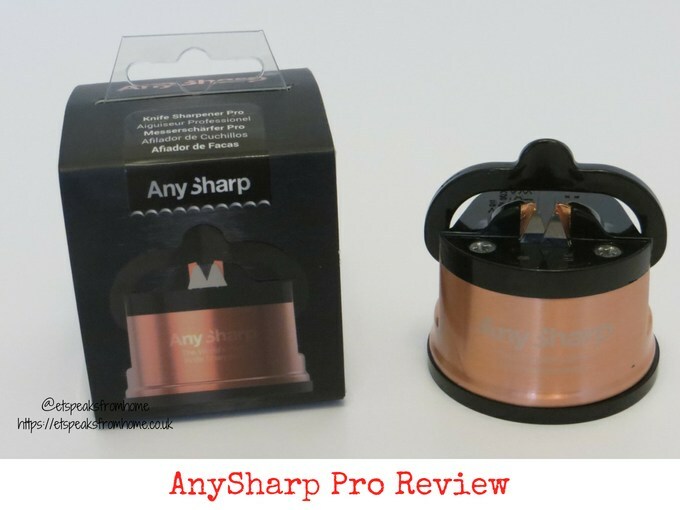 AnySharp Pro uses tungsten carbide technology to extend the life of almost any knife and works on virtually any knife, including expensive hardened steel knives and serrated blades (like bread knives and hunting knives but not with very fine toothed). 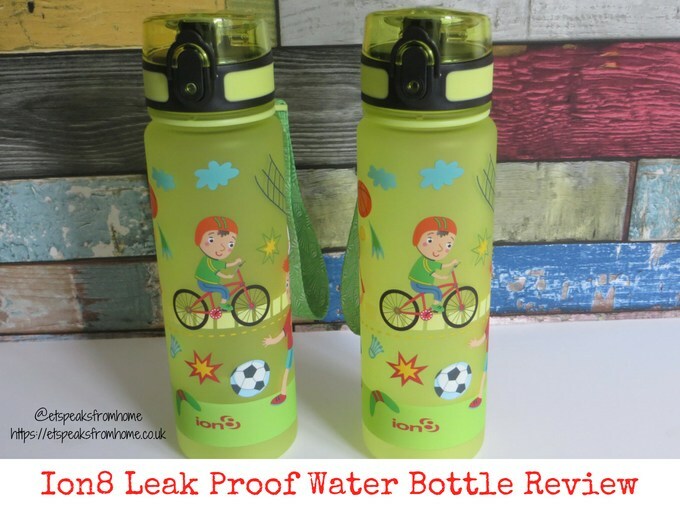 This Ion8 water bottle is 100% leak proof, with a vented, smooth liquid flow for rapid hydration, which makes a great water bottle for children. As many parents will know, it is very frustrating if children keep coming back with a leaky bottle and soggy bags or books! This means there will be a lot of cleaning up to do and drying out to do.